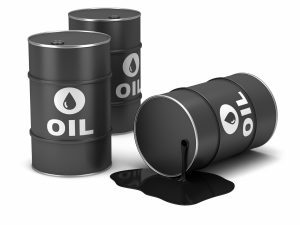 Oil extended gains in Asian trading on Monday as a weaker dollar and easing worries over Britain’s possible exit from the European Union helped support crude prices. Campaigning for Britain’s vote on EU membership resumed on Sunday after a three-day hiatus prompted by the killing of a pro-EU lawmaker. Three opinion polls ahead of Thursday’s vote showed the ‘Remain’ camp recovering some momentum, although the overall picture remained one of an evenly split electorate. “With Brexit dominating the market headlines, it might be moves in the U.S. dollar that drive the oil market at least until we get that out of the way,” said Michael McCarthy, chief market strategist at CMC Markets in Sydney.